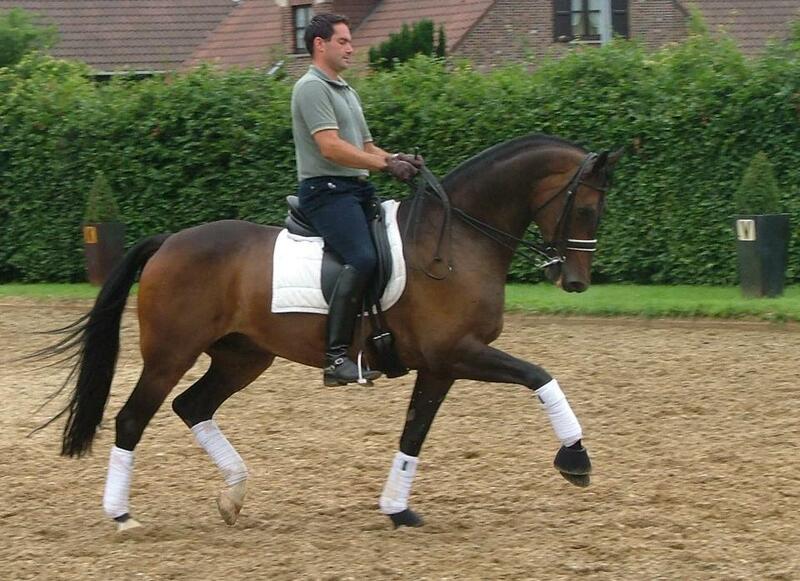 Training for your horse is available for all levels at Patrick Manintveld’s Dressage Stables. We can break your horse in, and train him/her up to the Grand Prix level. Solving riding problems, or training your horse up to the next level to expedite a sale are just a few of the possible ways we can assist you. 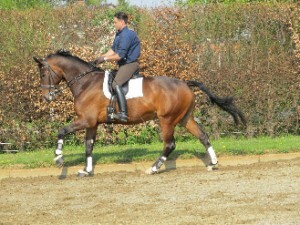 A combined program including training and competing your talented horse is another option. We would like to discuss your needs with you personally. The sale of your horse can be negotiated by Patrick Manintveld’s Dressage Stables. We have the experience to deliver a quick and professional result, saving you time and problems. 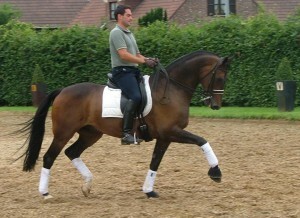 Dressage stable Patrick Manintveld has a diversity of horses for sale. Call (+32 495 258 059) or mail (info@patrickmanintveld.com) us for more information about our horses for sale.